Hi, I am Jessica, a southern gal with deep roots and wanderlust spirit. A wife to my high-school sweetheart and best friend I am also a homeschooling mom of two and lover of all things out of doors. We fell into oils back in 2014 when we had an unfortunate encounter with poor quality oil and sought out a better quality. We found Young Living and have been living happily ever after, ever since. Budding Provision was born in 2008 when my family was just beginning. 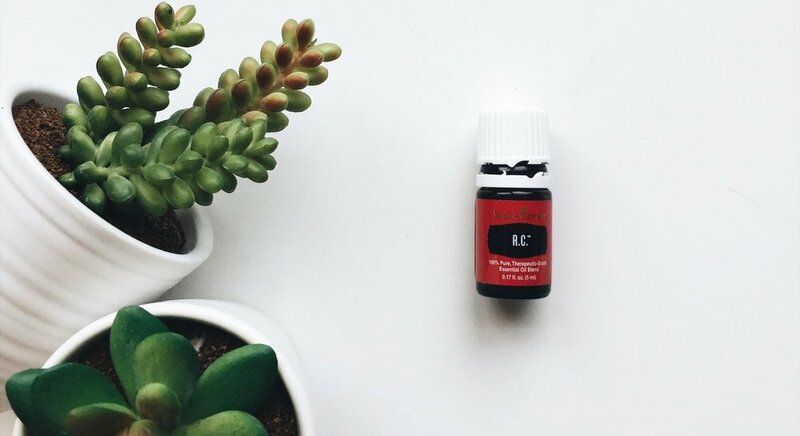 Now, it is a community and a landing space to help you and your family experience a healthier life through Young Living essential oils and non-toxic products. The curious and questioning are welcome. Our BUDDING PROVISION OILS team is made up of many gals spanning 6 states but gathered in one community. We love helping other pursue a life of plant-based healthy living. We’re pretty stoked we get to do this as our work. If you’d like to join in the fun of sharing oils (and getting paid really well to do it) then we’d love to chat. Because we’re chatting business, here’s the INCOME DISCLOSURE STATEMENT.